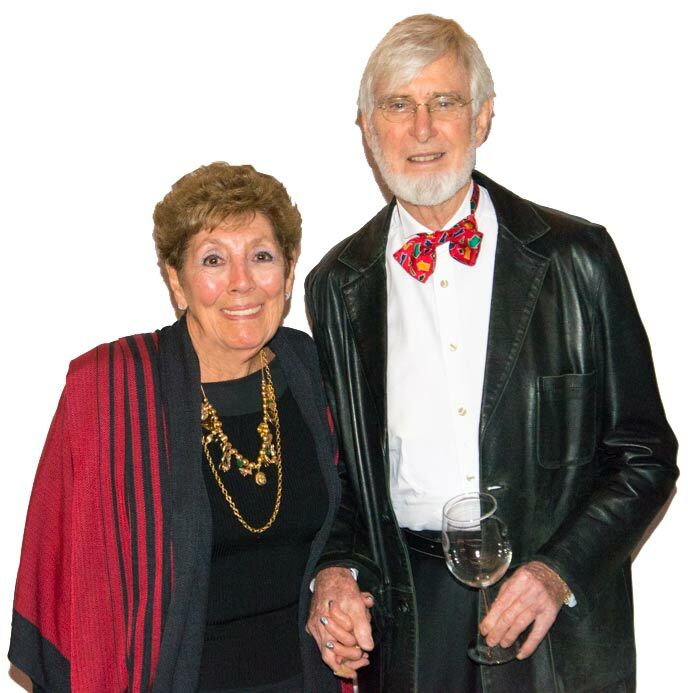 Ann & Peter Haigh host On the Menu, an Internet-based program on the wide world of food, drink & travel. The radio show/podcast launched in 2004 & has aired one-hour of content weekly since then. A husband & wife duo, they interview chefs, restaurateurs, hoteliers, authors, wine & spirit professionals, food producers, cookware/kitchen gadget makers and other culinary luminaries. They discuss food trends & industry news, cover national & international culinary festivals & conferences & work with tourism agencies worldwide. Ann, aka the "Dining Diva," is a long-time food and travel writer, broadcaster, restaurant critic, former restaurant owner, accomplished cook and an experienced consumer--having lived, traveled and dined across the country and around the world. She served as Pittsburgh Magazine's restaurant editor for 14-years, and has written extensively for other publications, as well as the Internet. She actively participates in the James Beard Foundation as well as numerous Critic Choice programs. Peter unabashedly boasts serious wanderlust and is an avid traveler. Born and raised in England, he lived in Australia for seven years before venturing to the USA. Holding a Master’s degree in geography from the University of Cambridge, he is highly qualified to serve as On the Menu's travel planner and king of logistics. He is also a dedicated oenophile & spirits aficionado. As an internationally recognized expert on telecommunications and computing, he uses the Internet as the major means for exploring new destinations, selecting and making reservations.